Welcome to the BioTrade2020plus project website! The main aim of BioTrade2020plus is to provide guidelines for the development of a European Bioenergy Trade Strategy for 2020 and beyond. It shall ensure that imported biomass feedstock is sustainably sourced and used in an efficient way, while avoiding distortion of other markets. This is accomplished by an analysis of the sustainability risks of current and future lignocellulosic biomass and bioenergy carriers. 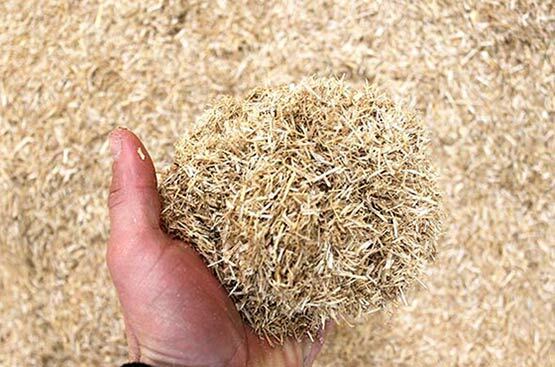 Focus is on wood chips, pellets, torrefied biomass and pyrolysis oil from current and potential future major sourcing regions of the world (Canada, US, Russia, Ukraine, Latin America, Asia and Sub-Saharan Africa). BioTrade2020plus is supported by the Intelligent Energy for Europe Programme of the European Commission.